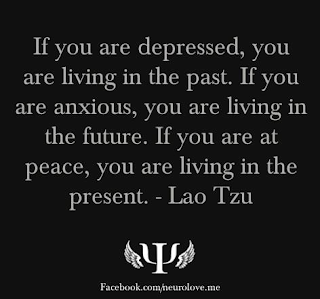 Living in the present is easier said than done. We are constantly thinking of our past mistakes and failures or anxiously awaiting and wishing for the future. 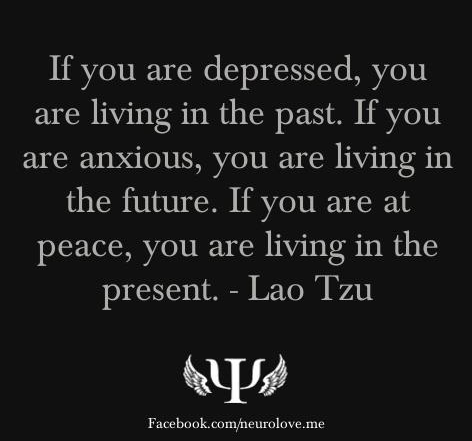 But when we truly live in the present, we find peace. Living in the present means we appreciate each moment and experience we are given. The past is out of our control and the distant future is out of our reach. Look around at what you have been given this very moment. What you will find may surprise you.